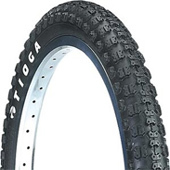 Wir haben ständig ca. 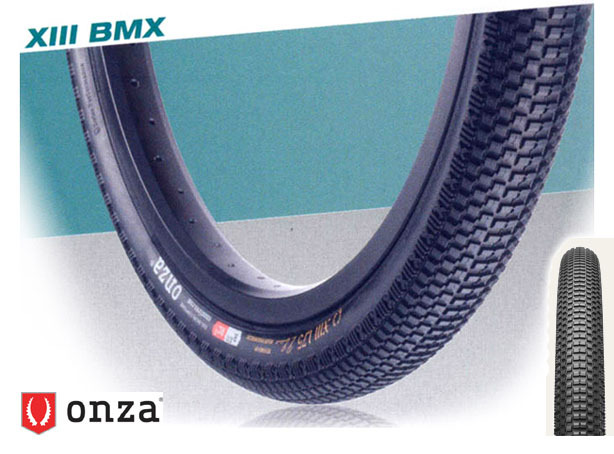 100 BMX Reifen auf Lager! 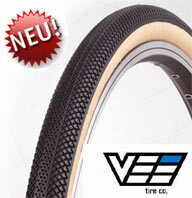 - Testen Sie uns! 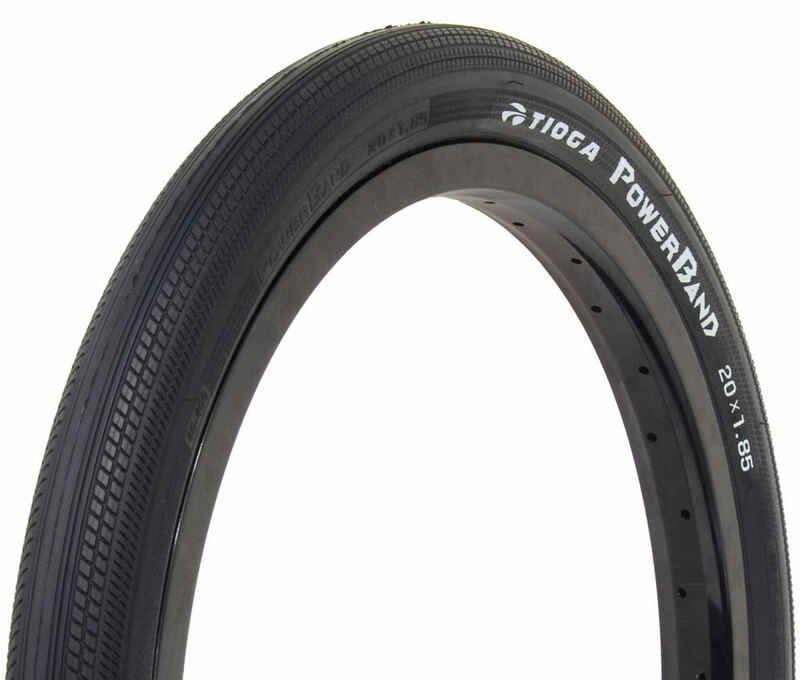 • Booster Foaldable: 90 TPI /110 PSI Ultralight Casing • LSG+ Rubber Compound. 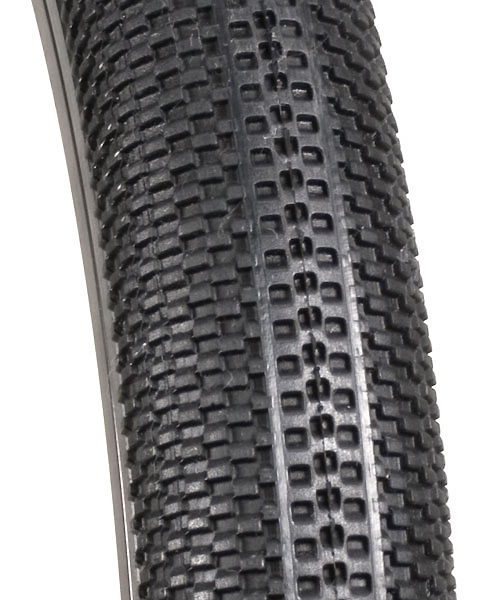 • KEVLAR Folding Bead. 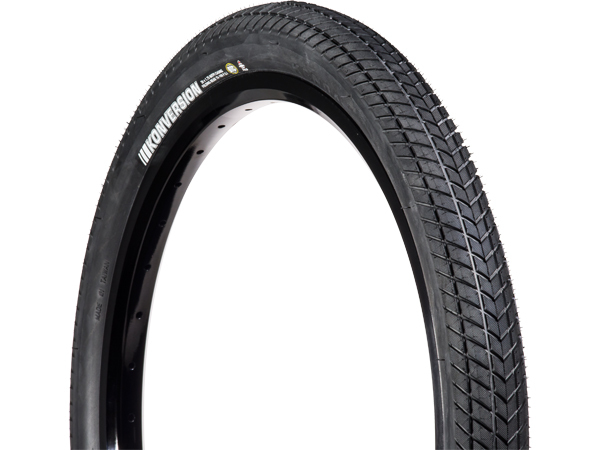 • GRÖSSEN: 20 X 1 1/8" | 20 X 1 3/8" | 20" X 1,60" | 20 X 1,75" | 20 X 1,85" • 24" X 1,60" | 24 X 1,75"
• S-SPEC: Cyclex 120 TPI Ultralight Casing. 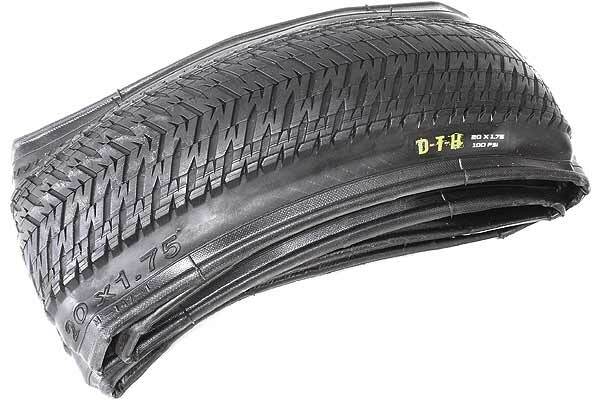 • UTC Rubber Compound. 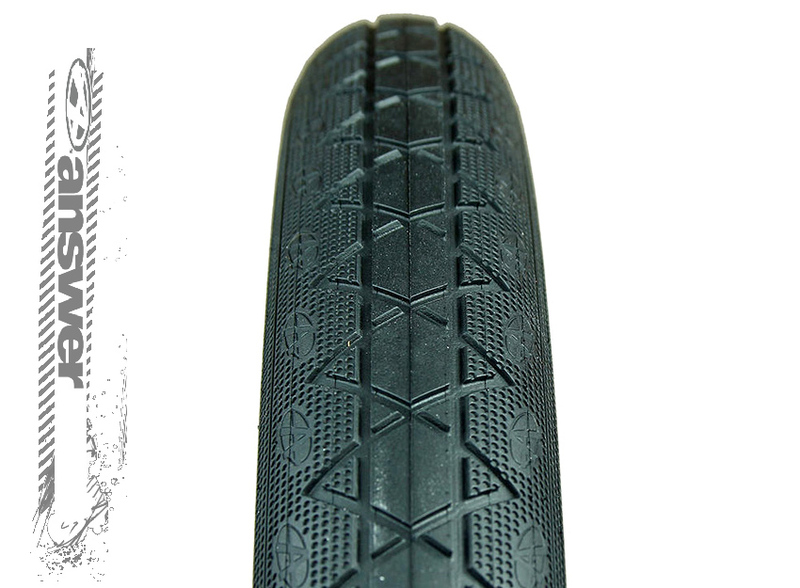 • KEVLAR Folding Bead. 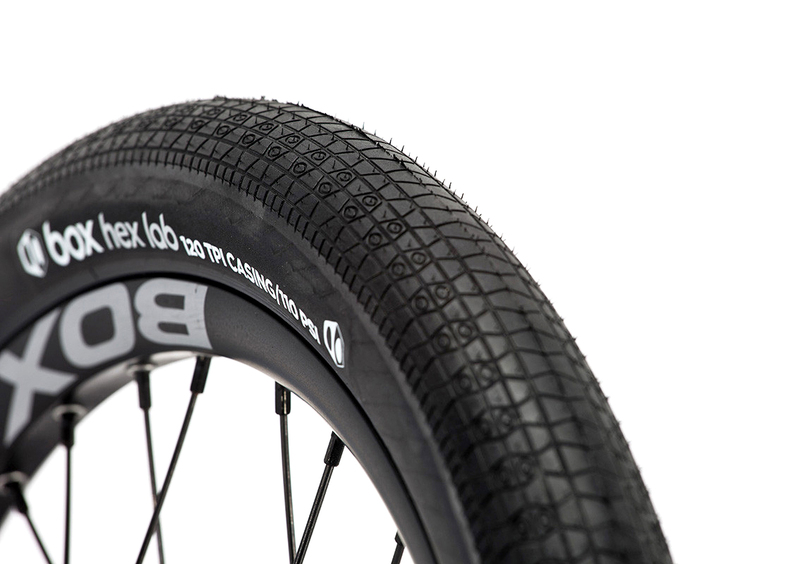 • BLK LBL: Cyclex 120 TPI Ultralight Casing. 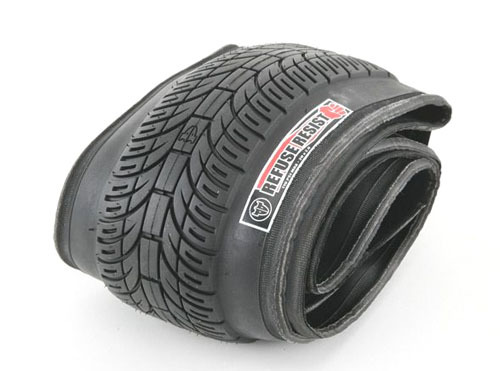 • UTC Rubber Compound. • KEVLAR Folding Bead. 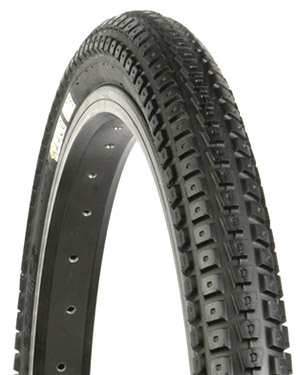 • WIRE (DRAHTREIFEN): 60 TPI lIGHT Casing. 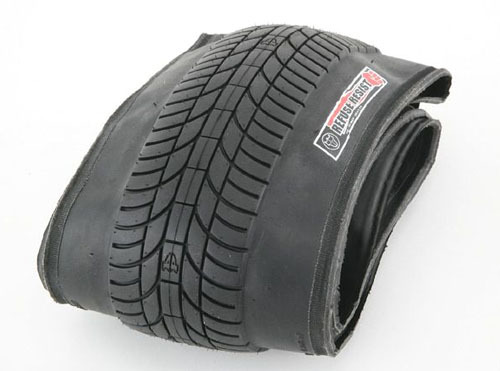 • UTC Rubber Compound. 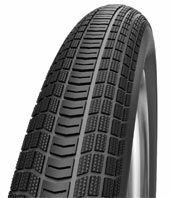 • WIRED Bead. 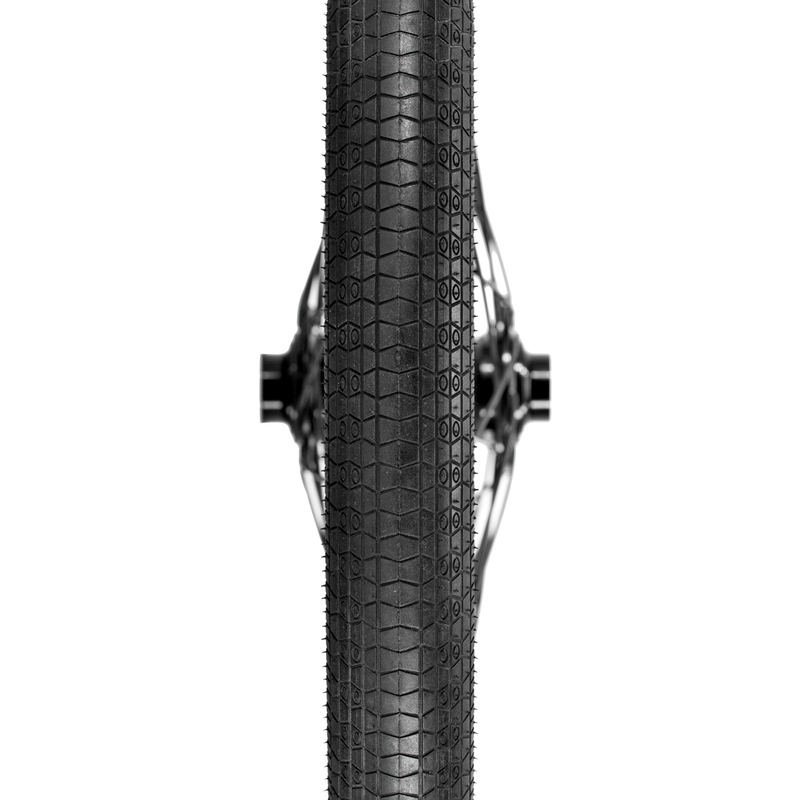 GRÖSSEN: 20" X 1,60" | 20 X 1,75" | 20 X 1,85"
Sharing same state-of-the-art features as the FASTR, the FASTR REACT adds distinctive rows of paddle-like serrated shoulder treads designed to better “lockdown” the tire during hard acceleration to more efficiently transfer the power of each pedal stroke into forward momentum. 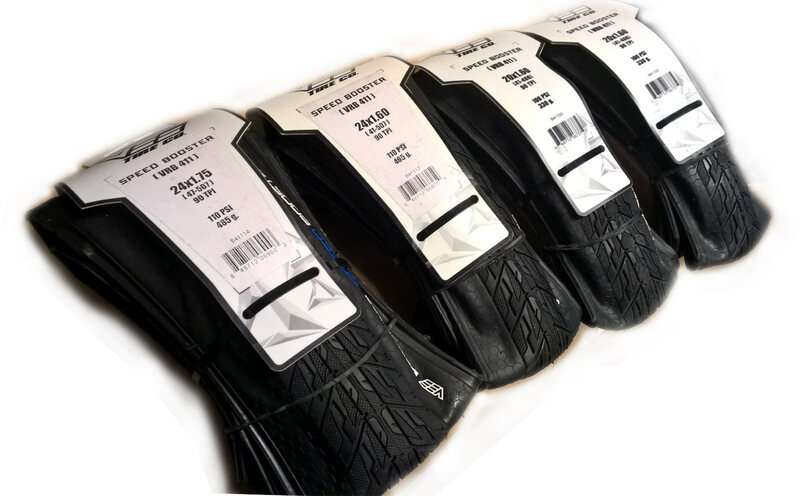 React faster out of the gate with the FASTR REACT. • S-SPEC: Cyclex 120 TPI Ultralight Casing. 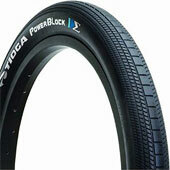 • UTC Rubber Compound. 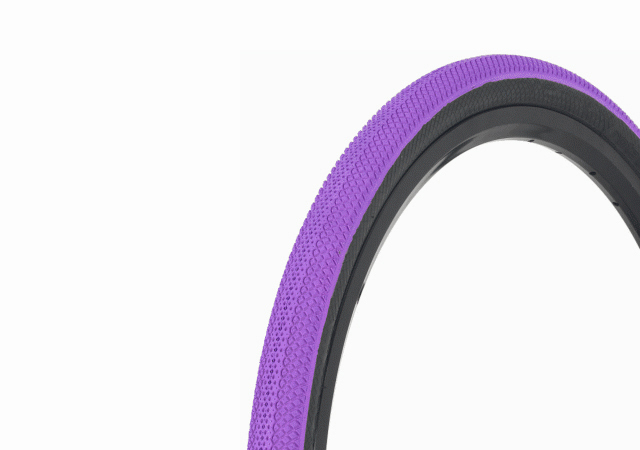 • Folding Bead. 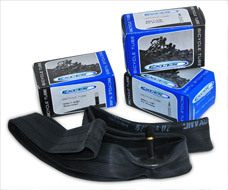 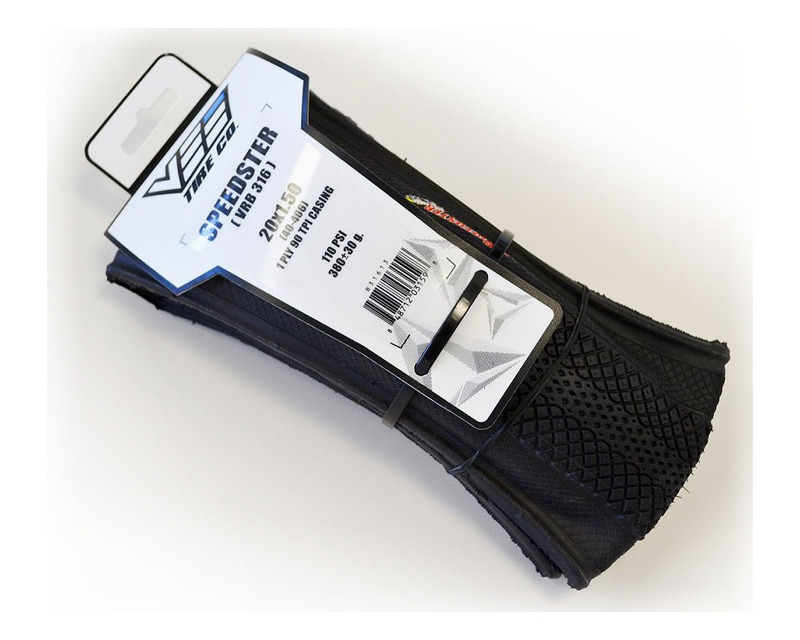 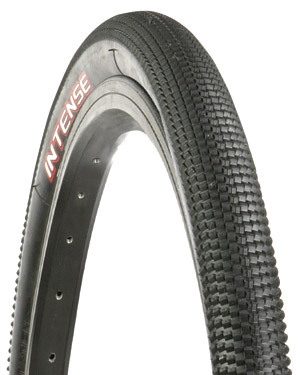 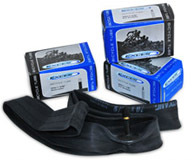 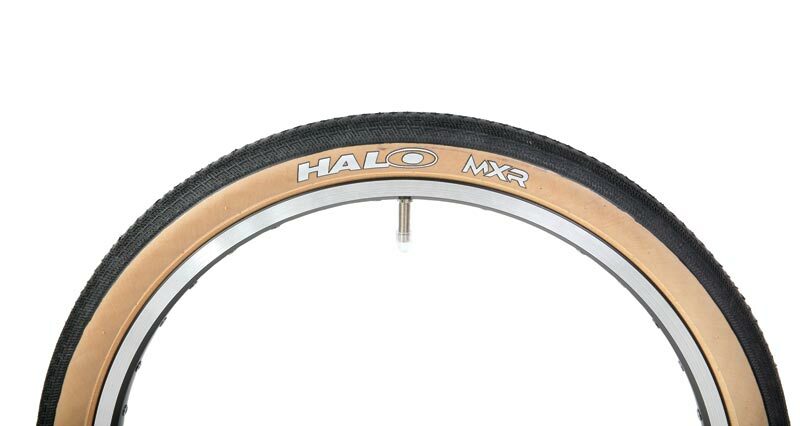 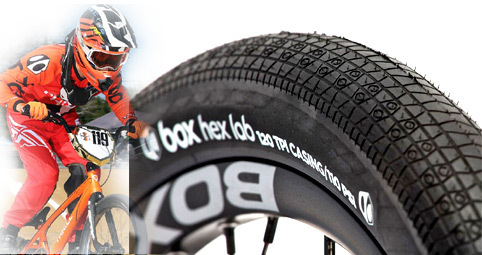 Made in Japan, Box Hex Lab tires have a lightweight, aramid folding bead, super-supple 120 tpi casing. 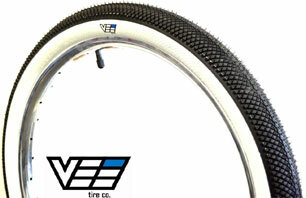 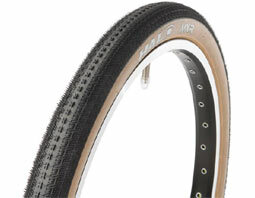 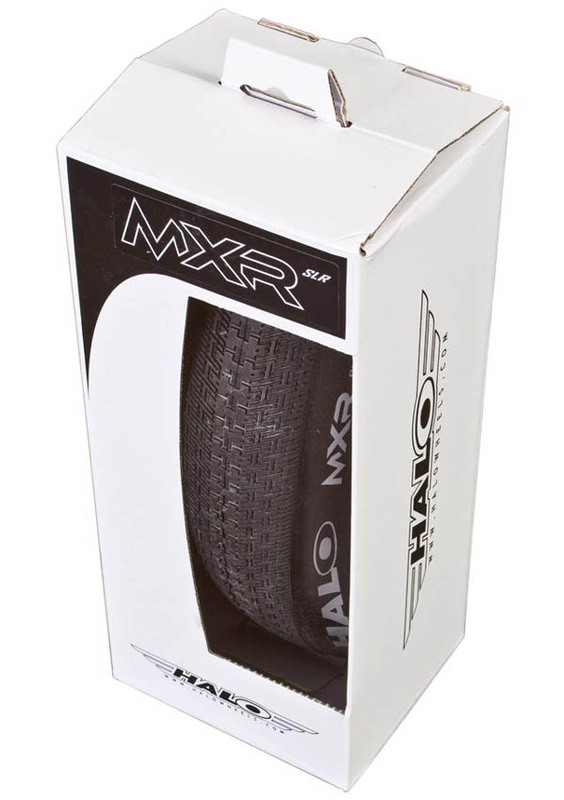 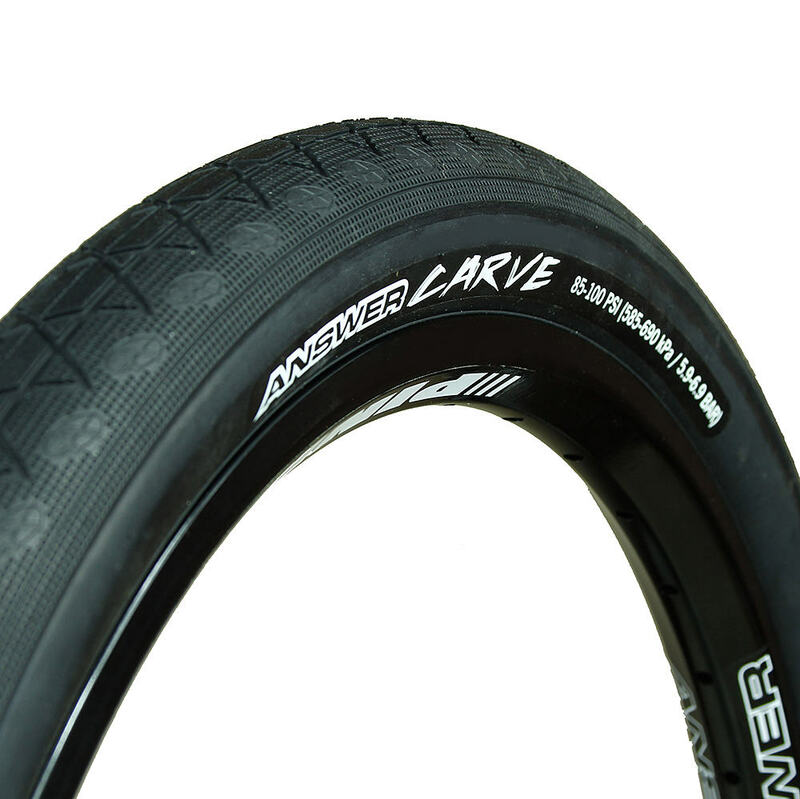 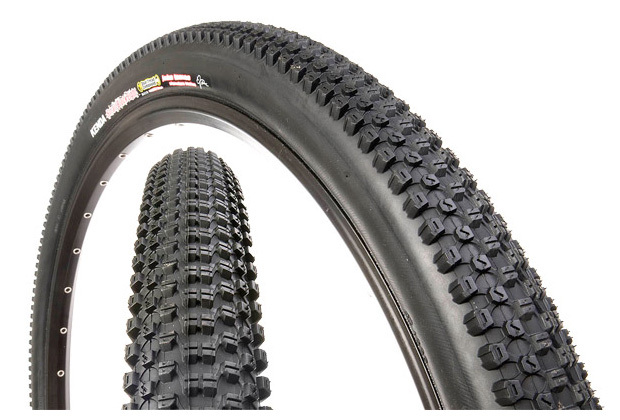 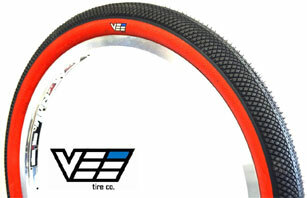 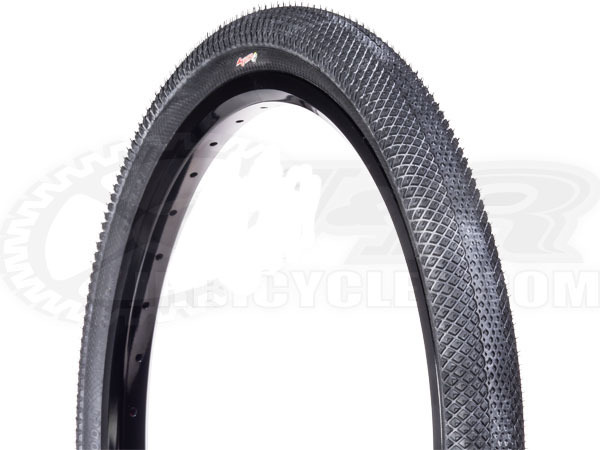 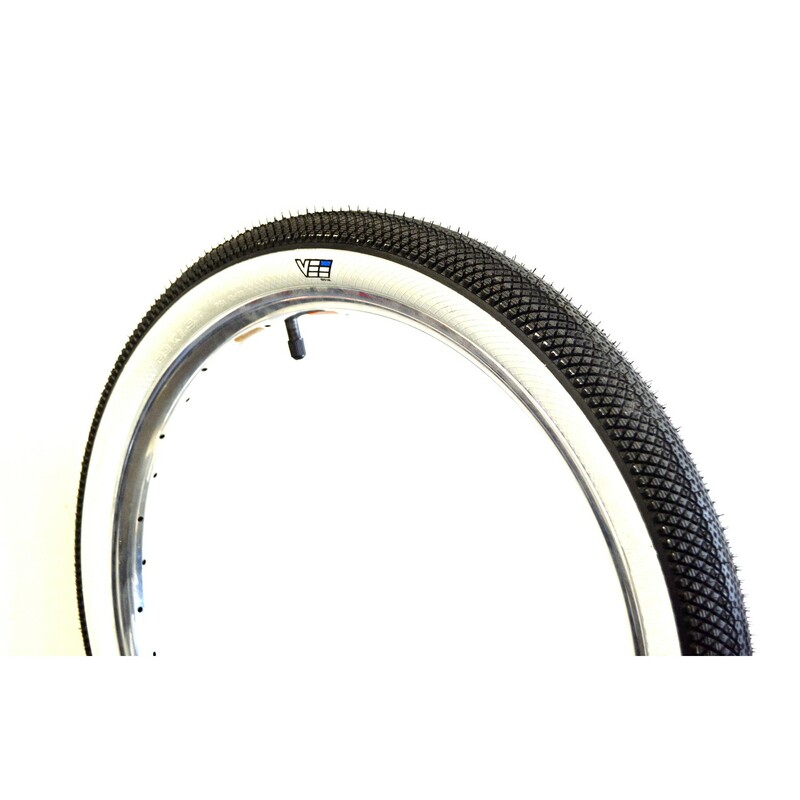 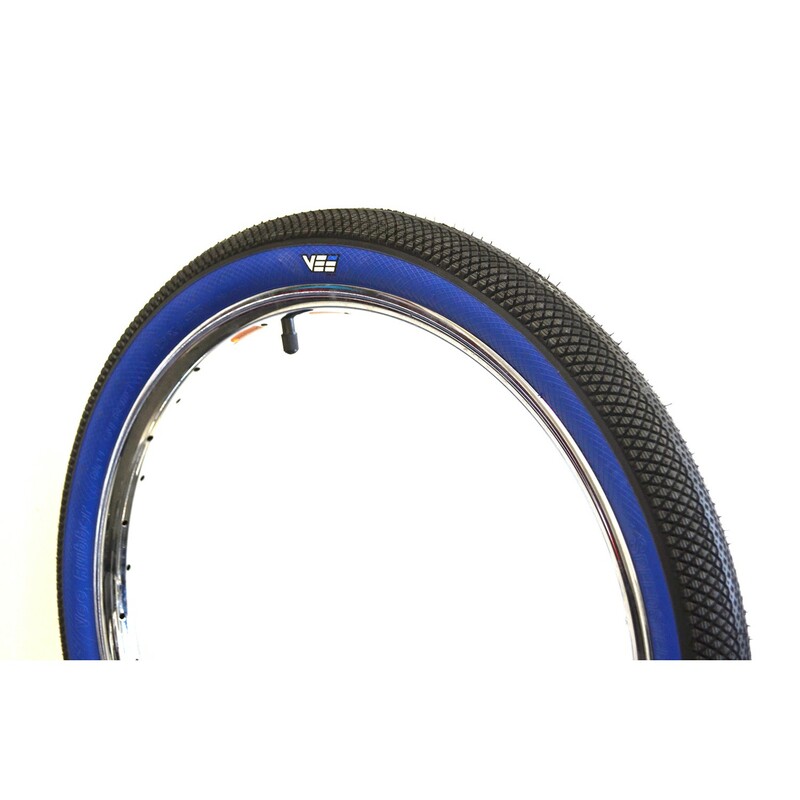 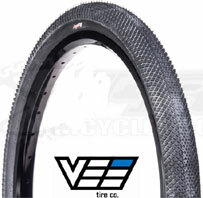 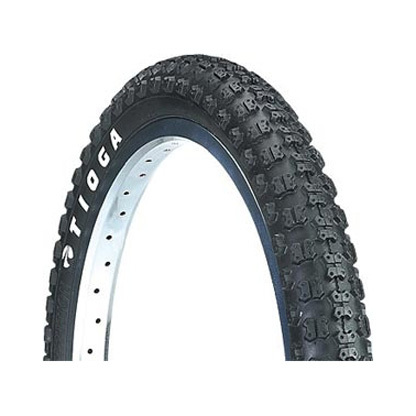 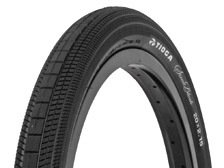 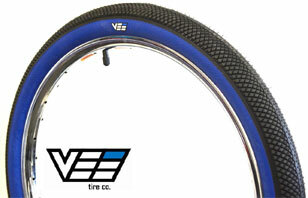 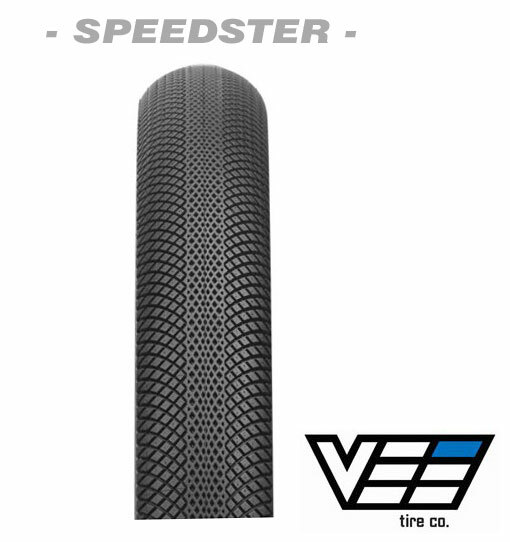 The Vee Rubber Speedster BMX race tire features a light weight Kevlar reinforced bead. 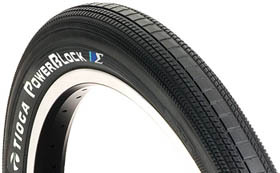 This folding tire grips the track and tight turns with small diamond pattern. 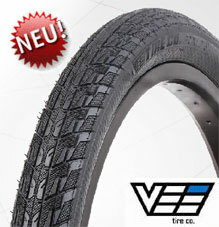 Preis 20" (UVP: 34,90€): NUR 32.90 € 20 X 1 1/8" | 20 X 1 3/8" | 20" X 1,50" | 20 x 1,60" | 20 x 1,75" | 20 x 1,95"
Preis 24" Cruiser Faltreifen (UVP: 34,90€) : 33.90 € 24" X 1,50" | 24" X 1,75"
Preis 18 Zoll Faltreifen Micro Mini: 34.90 € 18 X 1.0"
Preis Wire Drahtreifen: 24.90 € 18 X 1.0" | 20 x 1,60" | 20 x 1,75"
GRÖSSEN: | 18 X 1.0" | 20 X 1 1/8" | 20 X 1 3/8"
20" X 1,50" | 20 X 1,60" | 20 X 1,75" | 20 X 1,95"
• Druck: 110 PSI (CA. 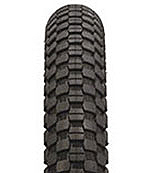 7,5 BAR) • GRÖSSEN: 20 X 1 1/8" | 20 X 1 3/8"
20" X 1,50" | 20" X 1,60" | 20 X 1,75" | 20 X 1,95"
GRÖSSEN: 20 X 1 1/8" | 20 X 1 3/8"
• Druck: 110 PSI (CA. 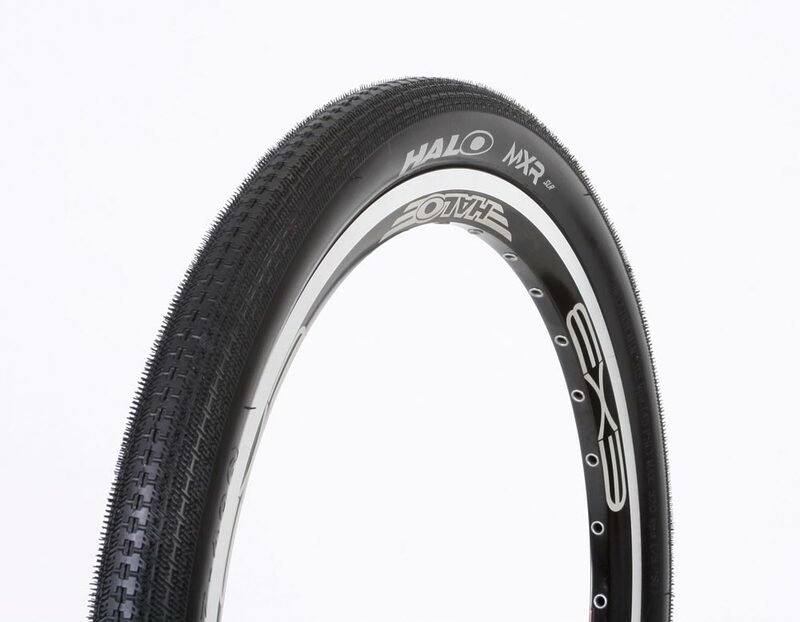 7,5 BAR) • GRÖSSEN: 20 X 1 3/8"
20" X 1,50" | 20" X 1,60" | 20 X 1,75" | 24" X 1,75"
(good for race tracks where there may be the chance of punctures). 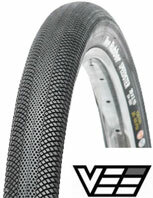 55D Rubber Compound. 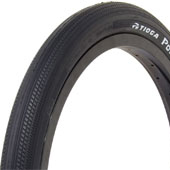 60 Tpi. 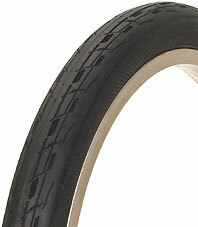 Kevlar folding bead. 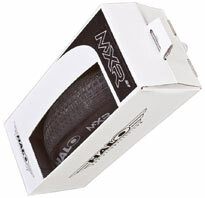 Preis UVP 42,- € JETZT: 24.90 € SOFORT BLACK UND WHITE SKINWALL IN 20 x 1,60" | 20 x 1,75" | 20 x 1,95" LIEFERBAR! 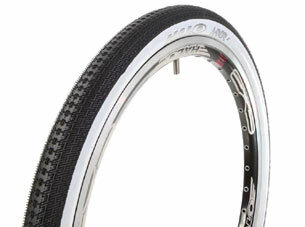 Entry level BMX race + training tyre. 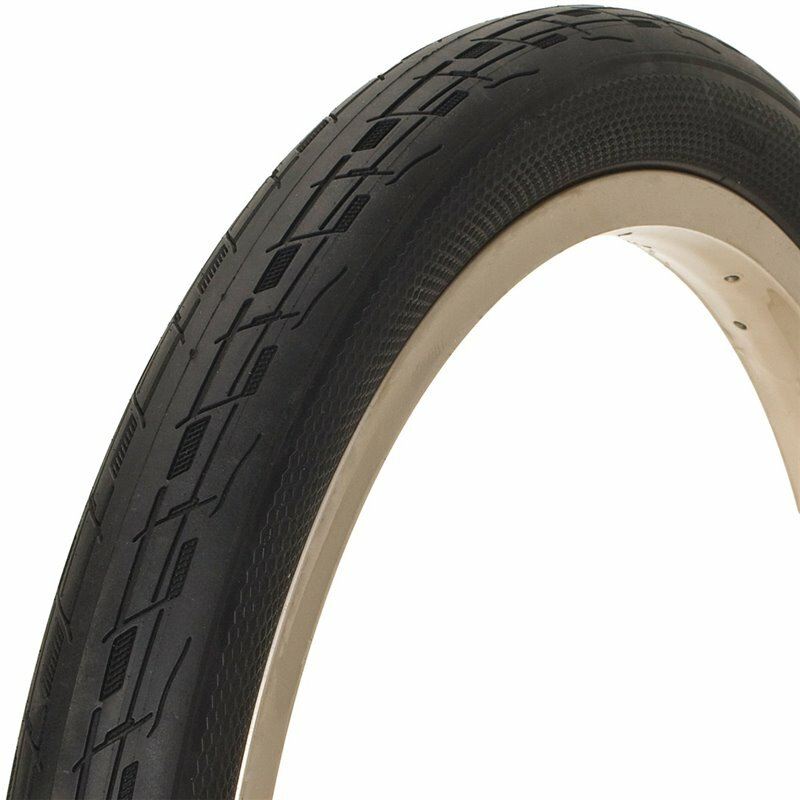 Non folding steel bead, and with anti-puncture. 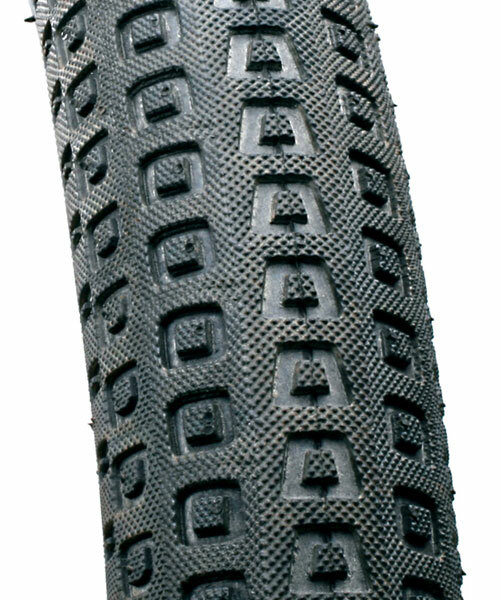 55D Rubber Compound. 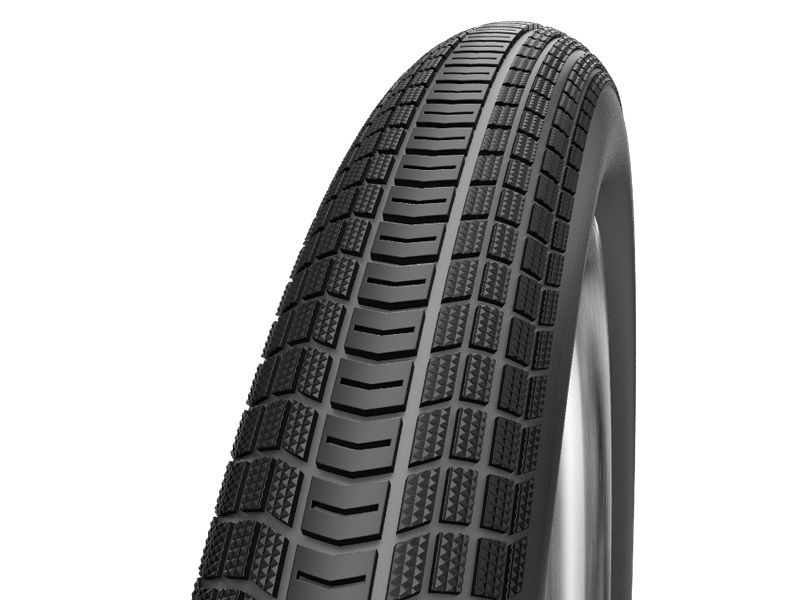 60 Tpi. 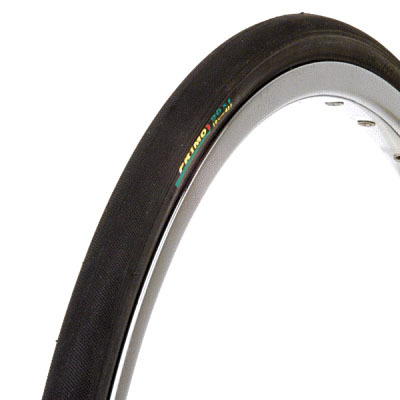 1mm anti-puncture. 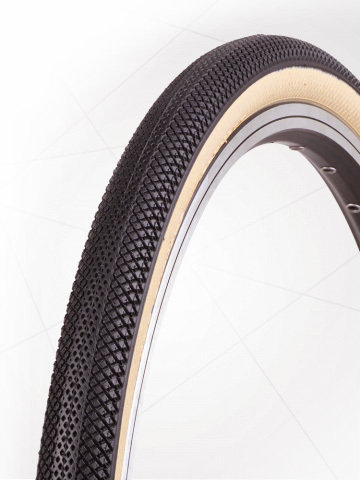 Colours: Black Skinwall and options for White Skinwall, and Tan Skinwall. 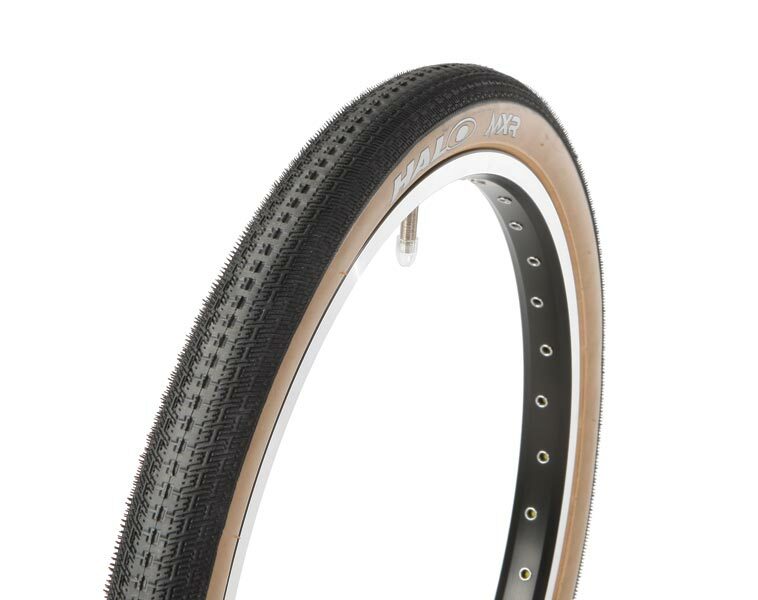 Preis UVP ab: 39.90 € Unser Preis: NUR 24.90 € SOFORT BLACK, TAN UND WHITE SKINWALL IN 20 x 1,60" | 20 x 1,75" | 20 x 1,95" LIEFERBAR! 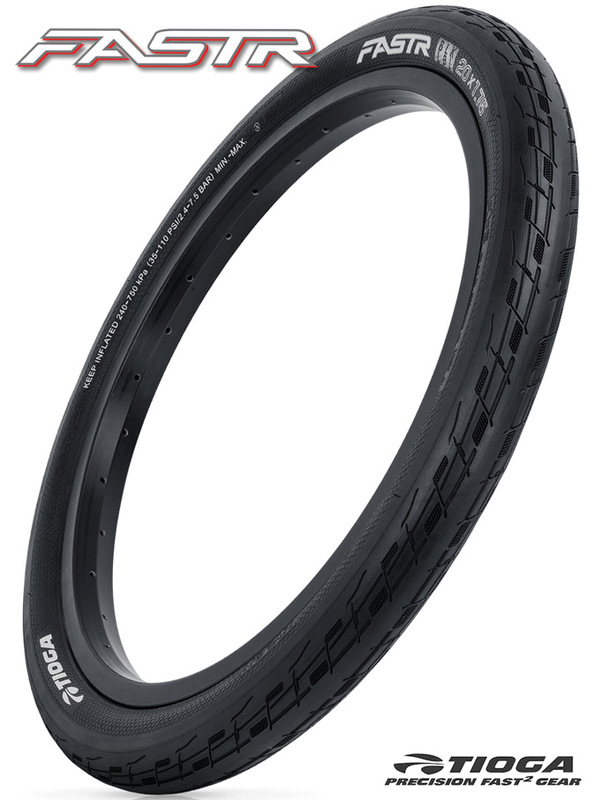 The KENDA Konversion Folding tire features a race specific directional tread pattern that's designed to excel on modern tracks. 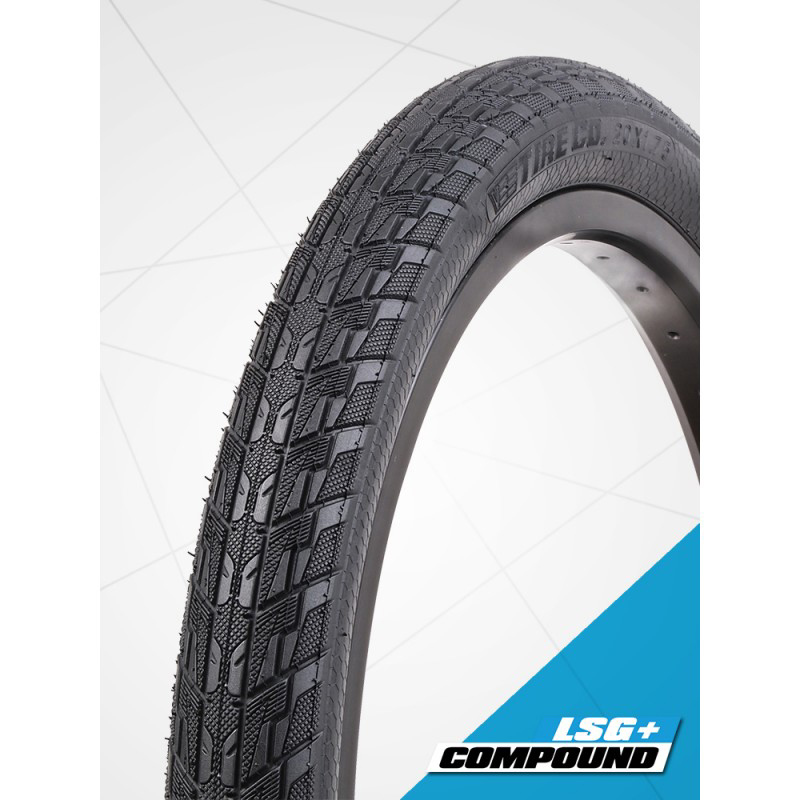 The dual tread compound and micro knurling offer increased cornering performance and the lightweight foldable casing accelerates easier. 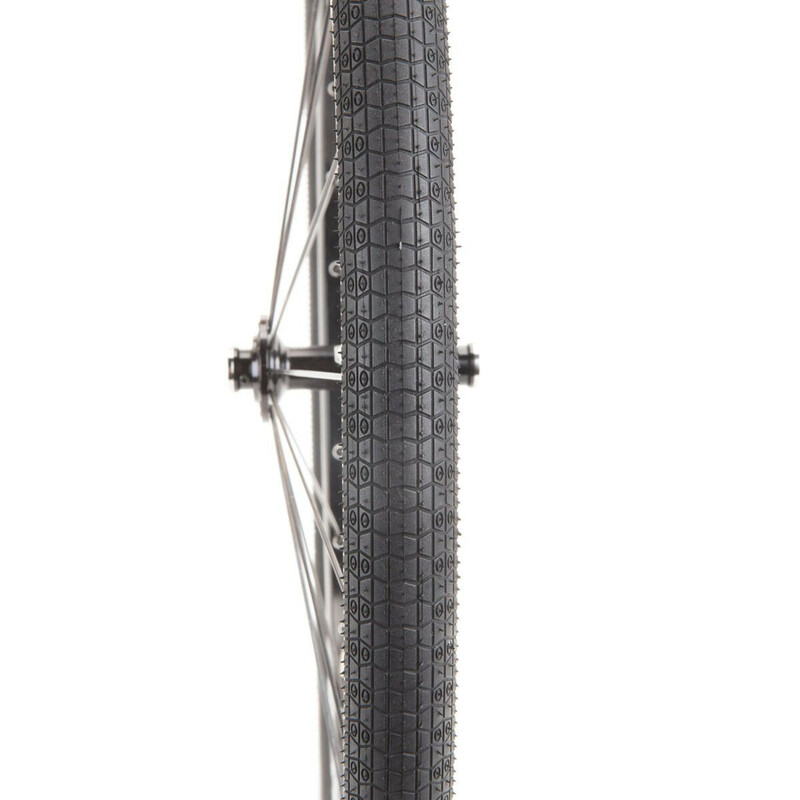 • Reifen Größen: 20 X 1,65" | 1,75" | 1,95" | 24x1,75"
• KEVLAR Folding Bead, Druck 100 PSI • G.: 12,9 OZ SchwalbeS High-End BMX Reifen! 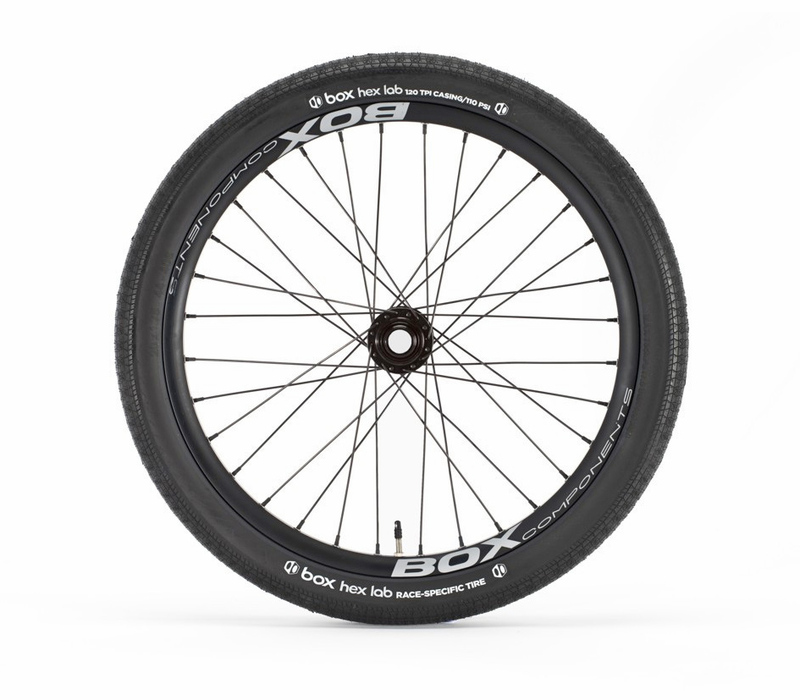 bei dem ist alles auf minimales Gewicht und maximalen Speed ausgelegt. 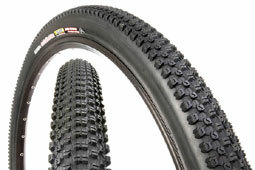 127 EPI-Evo-Karkasse. 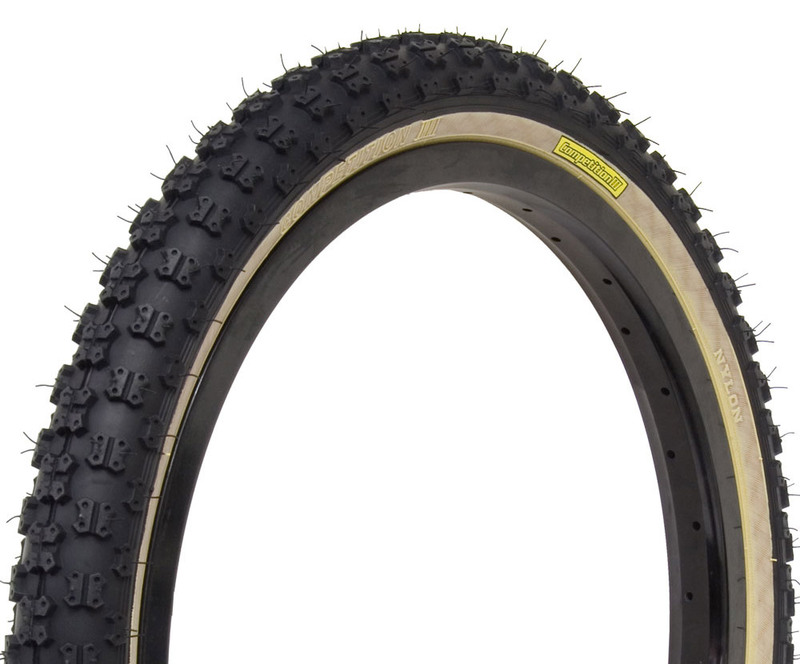 PaceStar Triple Compound. 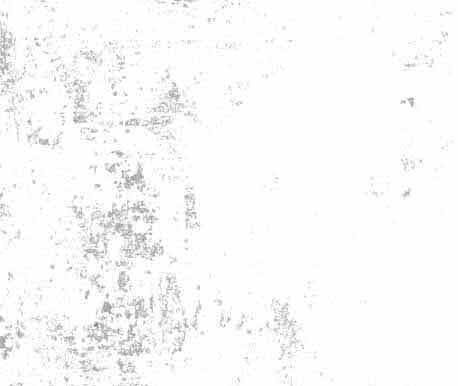 Faltreifen. 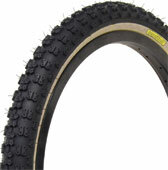 SUPER GEWICHT VON NUR 250 gr. (1,5")! 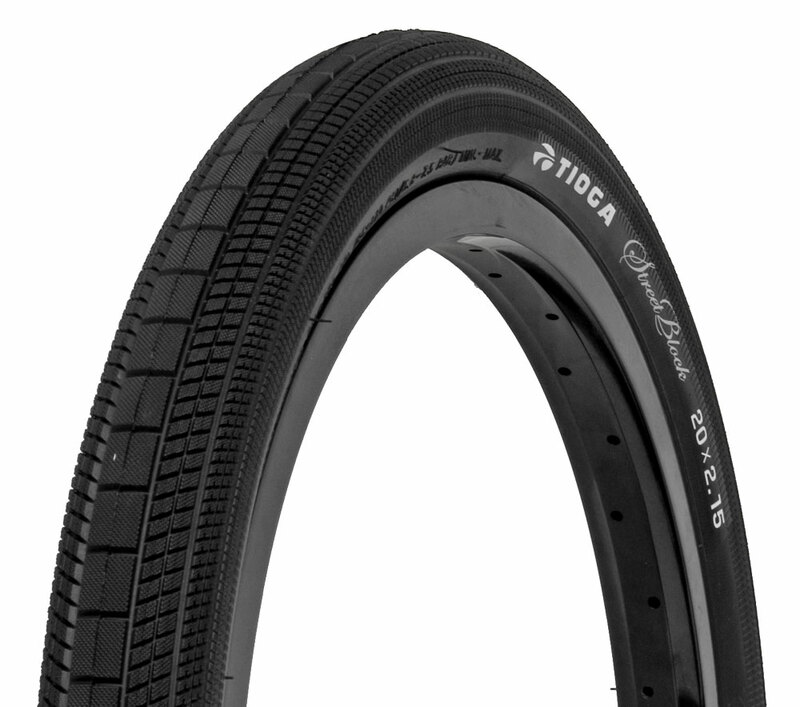 • Reifen Grössen: 20 X 1 1/8" | 20x1 3/8" | 20x1,50" | 20x1,75" | 20x2,0" ; 24 x 2,0"
20 x 1,50" 20x 1,65"
20 x 1,50" AUSVERKAUFT! 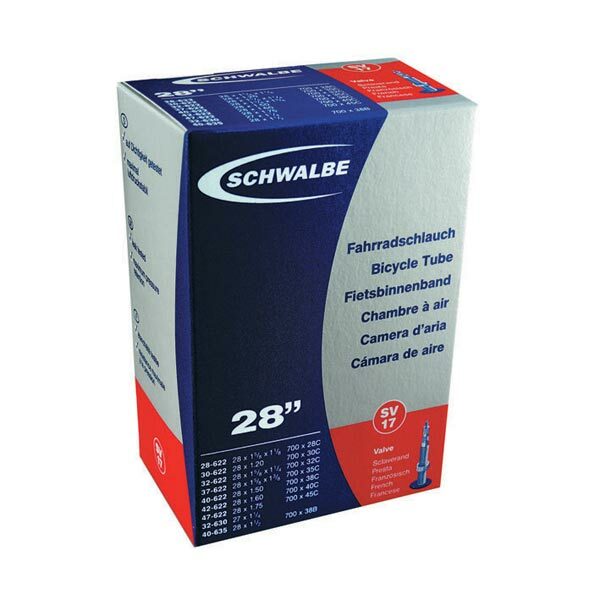 24 x 2,0" IN 3 - 5 TAGEN LIEFERBAR! 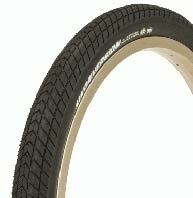 20 x 1,75" 20 x 2,2" SOFORT LIEFERBAR!! 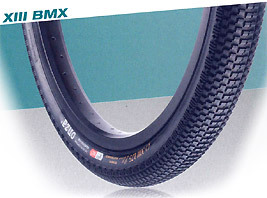 R2 Reifen Größen: 20 X 1,75" | 20" X 1,95"
BMX Reifen Größen: 20 X 1,75" | 20" X 1,95"
20 x 1,75" WIRE + KEVLAR LIEFERBAR! 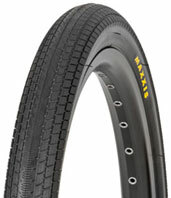 20 x 1,95" WIRE + KEVLAR LIEFERBAR! 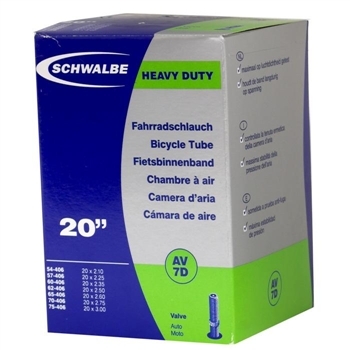 20 x 1,75" WIRE - LEIDER AUSVERKAUFT! 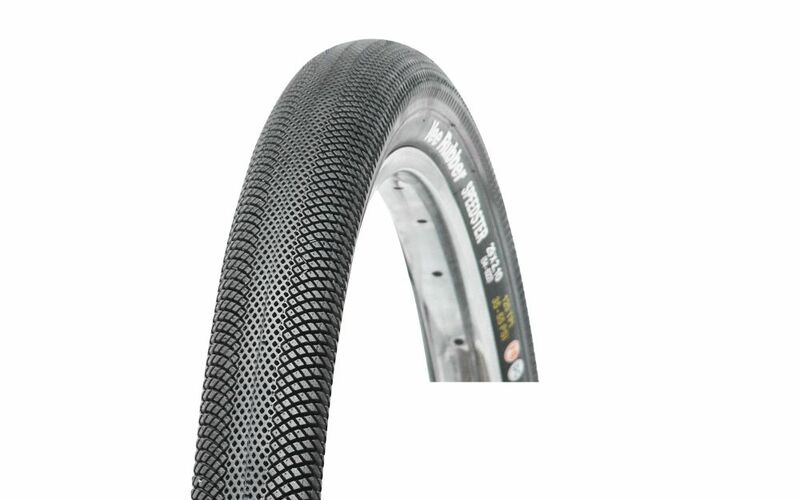 20 x 1,95" WIRE + KEVLAR - AUSVERKAUFT! 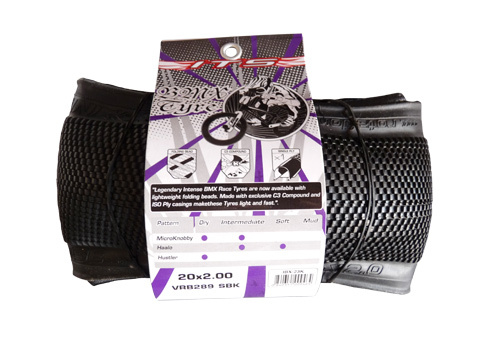 26 x 2,25" MTB WIRE REIFEN AUSVERKAUFT! 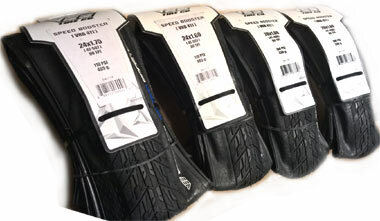 GRÖSSEN: 20 X 1 3/8" | 20" X 1,50" | 20 X 1,60" | 20 X 1,85" | 20 X 1,95" | 24 X 1,50" | 24 X 1,60"
Preis UVP: 49.90 € SOFORT IN 20 X 1 3/8" | 20X 1,60" 20x1,85" LIEFERBAR! 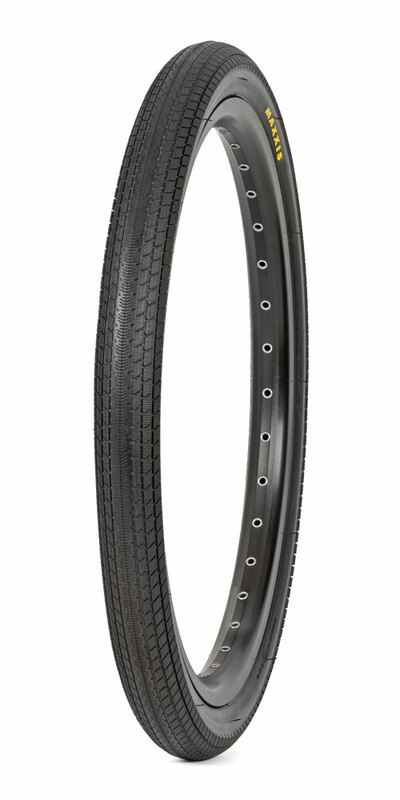 GRÖSSEN: 20" X 1 1/8"
20 X 1 3/8" | 20 X 1,5" | 20 X 1,75"
20" X 1,50" | 20 X 1,75"
20 X 1 1/8" | 20 X 1 3/8"
• GRÖSSEN: 20" X 1,50" | 20 X 1,75"
20 X 1,95" | 20 X 2.2"
SOFORT IN 20 x 2,25" LIEFERBAR! 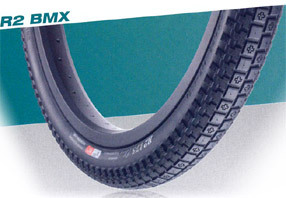 • Größen: 24 x 1,95"
20 X 1,75" | 20 X 1,95"
20 X 1,5" | 20 X 1,75"
20 X 2,125" | 20 X 2.0"
24 X 1 3/8" 24 X 1,85"
20 X 1,60" | 20 X 1,75"
20 X 1,95" | 20 X 2,1"
24 X1,60" | 24 X 1,75"
AUF LAGER ! 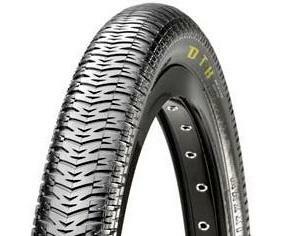 SOFORT LIEFERBAR! 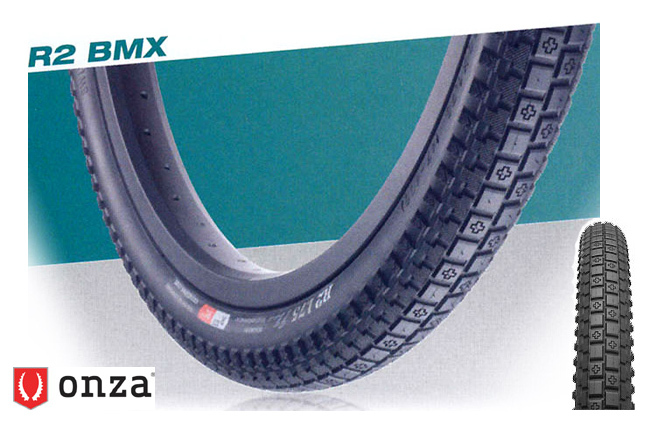 20 X 1,50" | 20 X 1,75"
20 X 2,25" | 20 X 2.0"
24 X 1,5" | 24 X 1,75"
24 X 1,85" | 24 X 1 3/8"
20 X 2,125" | 20 X 1 3/8"
20 X 1,85" | 20 X 2,1"
20 X 1 1/8" | 20 X 1 3/8 | 20 X 1,75"
24 X 1,75" | 24 X 1,95"
18 X 1,0" | 20 X 1,0"
Auch SCHLAUCH in 18" lieferbar! 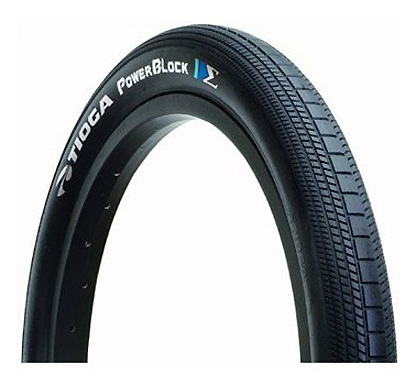 Wir haben ständig ca. 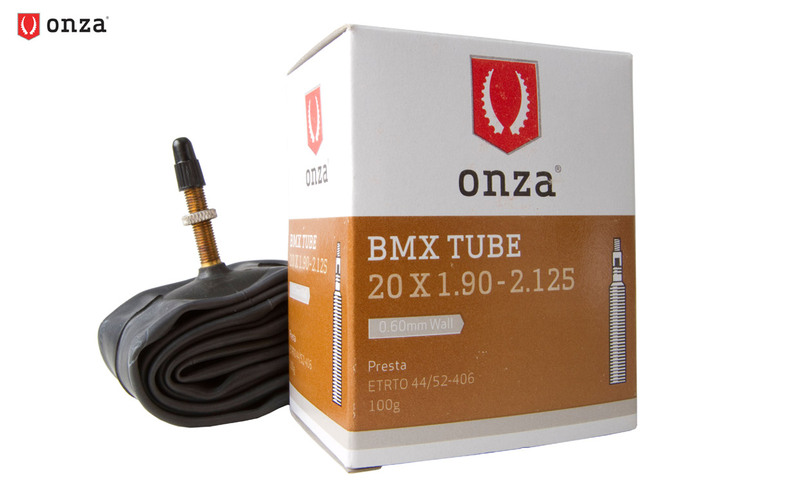 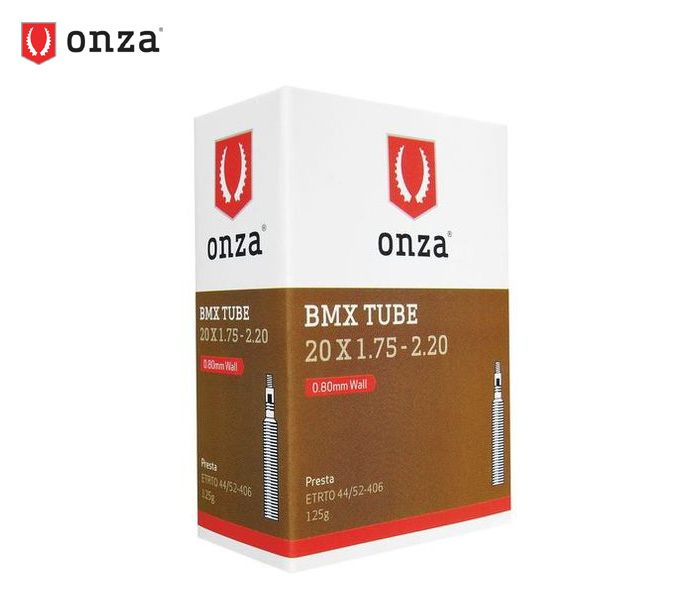 50 BMX Schläuche in 20 und 24 Zoll auf Lager! 16 x 1.75" | 18 x 1.75-2,2"
20 X 1 3/8" | 20 X 1,5-2,5"
24 X 1 3/8" | 24 X 1,5-2,5"
24 X 1,0" | 20 X 1,5-2,5"
GröSSe: 20" X 1,90" bis 2,125"
20X1,25-1,75" | 20X1,75 - 2,20"
20" X 1,95" bis 2,125"
Größe: 20" X 1,90" bis 2,125"
20 X 1 1/4" bis 1 3/8"
24 X 1,90" bis 2,125"
Lieferzeit 1 - 7 Tage. 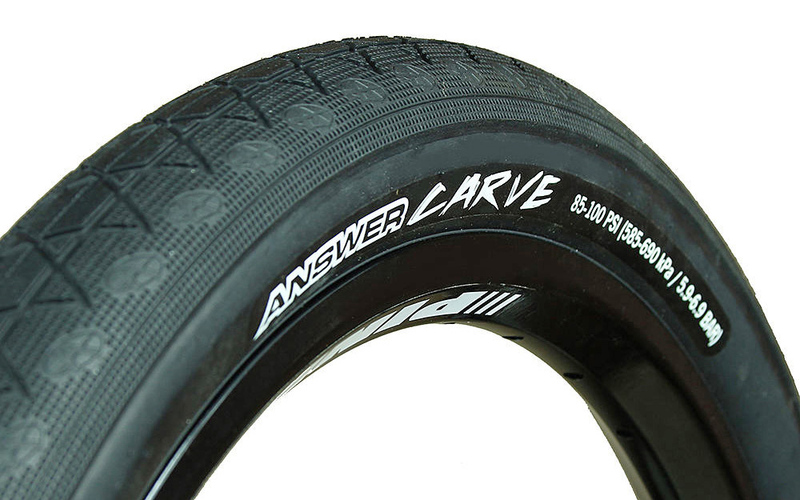 Lieferbarkeit immer anfragen!